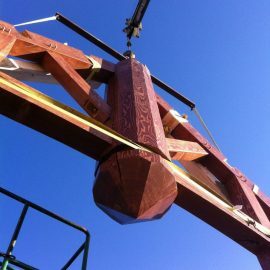 Natural wood is one of the most beautiful and enduring construction supplies available. This high-quality material results in stable, safe homes with a rustic aesthetic that seamlessly blends in with nearly any surrounding. 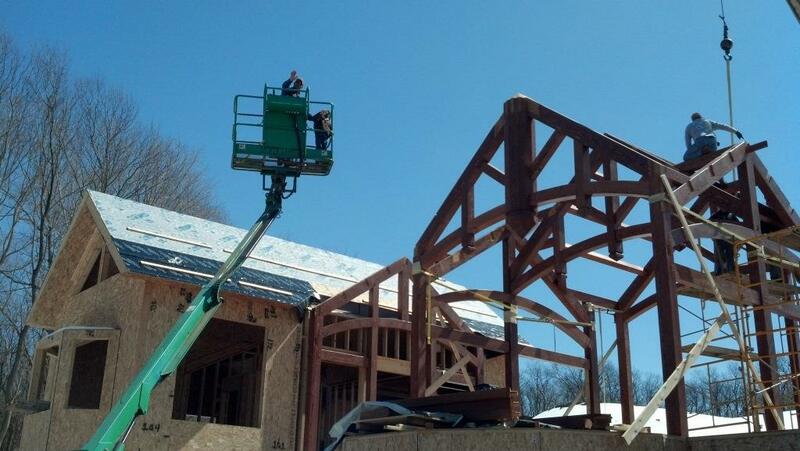 Steele Construction, Inc. is proud to be an expert in timber framing services. 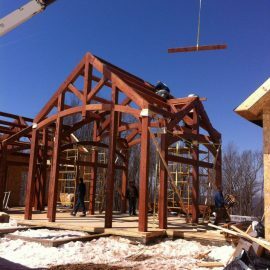 We are the best timber framing contractor in Somerset, PA. Our professional associates are regarded throughout the area for their attention to detail and high-quality workmanship for both commercial and residential clients. 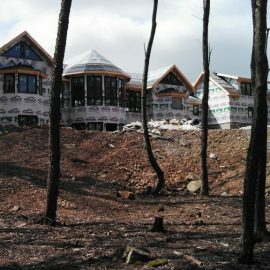 New construction design: We are design experts. If you are struggling with bringing your timber frame home to fruition, we can help you create the look and feel that matches your desires. We can also help you navigate the permitting process. 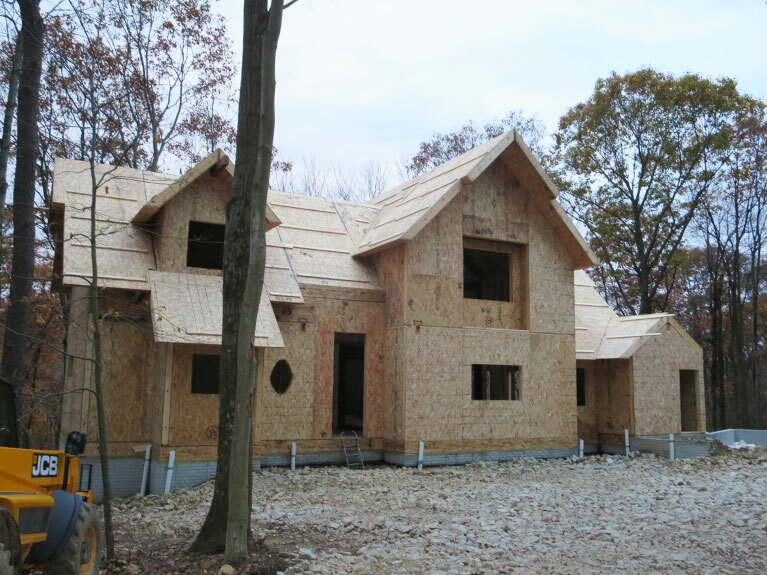 Structurally insulated panels: Our team utilizes structurally insulated panels (SIP) to maximize energy efficiency for our framing projects. 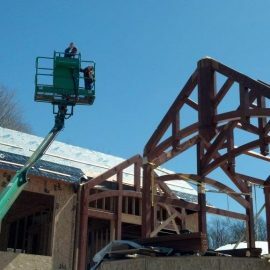 Our use of these innovative supplies is part of what makes us the best framing contractors in Somerset, PA.
Start-to-finish services: Steele Construction, Inc. is a truly one-stop shop for all of your timber frame construction needs. We can provide design, grading and construction services, ensuring that your home is a high-quality product inside and out. 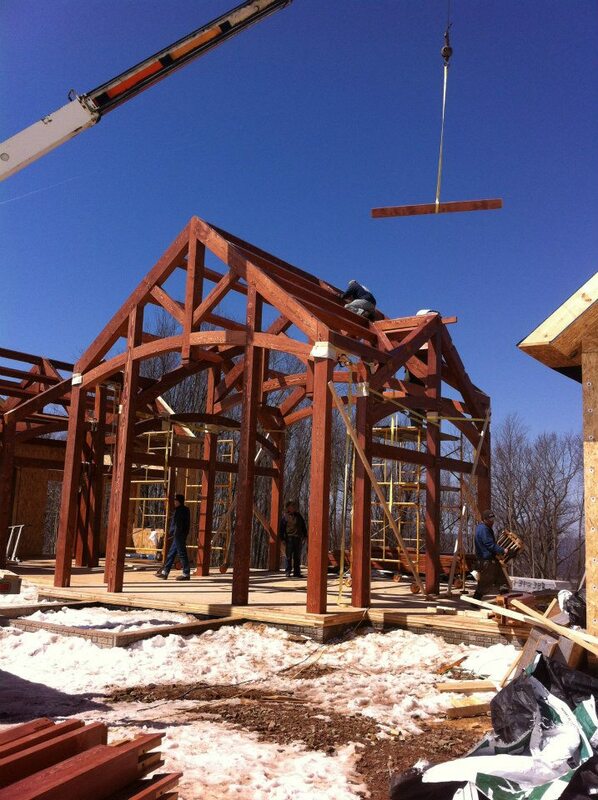 We are proud to partner with Heavy Timber Truss and Frame for all of our timber frame and SIP material needs. 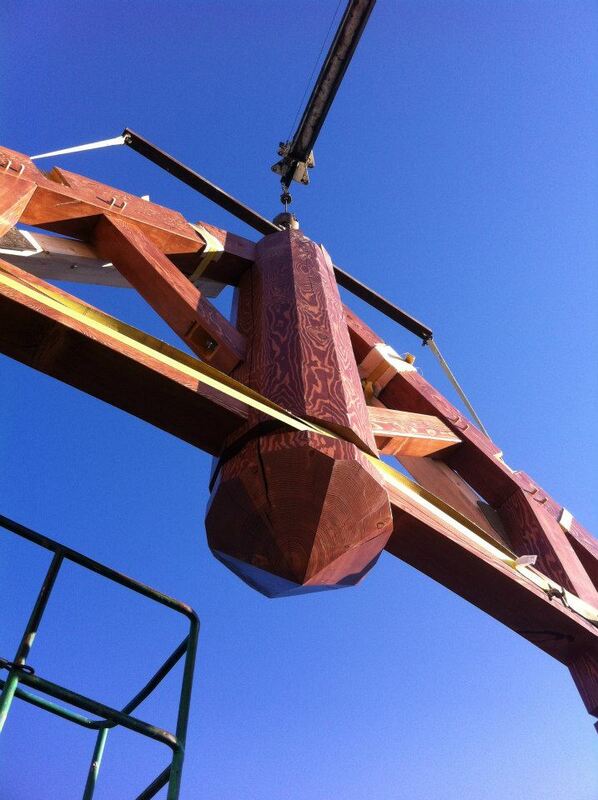 We are able to select the finest timbers available for each and every project. You can rest easy knowing that your home is constructed with the best quality of wood available. You can use this stunning natural material in the construction of your new abode. 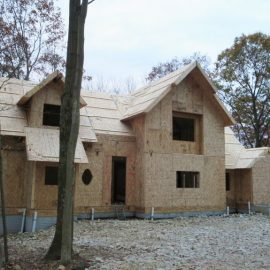 If you are in the process of custom-building a house, reach out to us today at 724-593-7203 to learn more about how we can help you establish a solid and dependable frame. 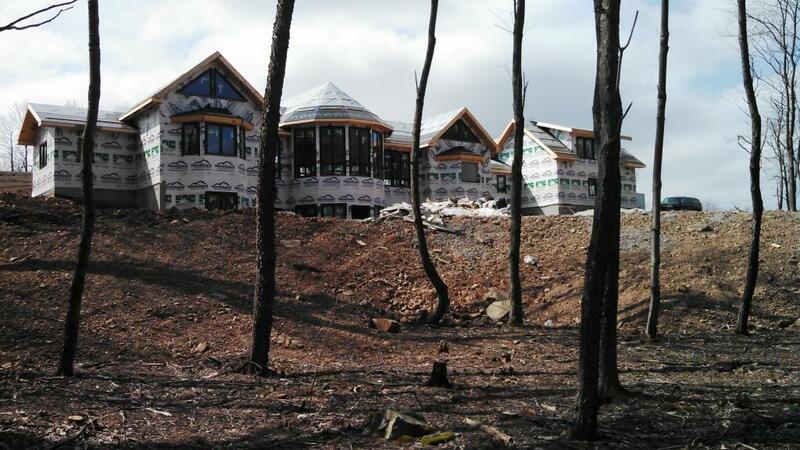 Call to schedule a tour of our fully timber framed Model Home.